In less than a month, my eldest son is turning 10. I can’t believe how time flies. (I just wrote about his 7th birthday party here). Just like most mothers out there, I too get a bit sentimental when the birthdays of my children are about to come. I guess the firstborn’s birthday has a more sentimental ring to it, because it reminds me a lot of his firsts and milestones which were oh so new and exciting to me back then. His birthday also brings back a lot of memories from my experience as a first-time mom, as I recall how naive and over protective I was of everything around him. 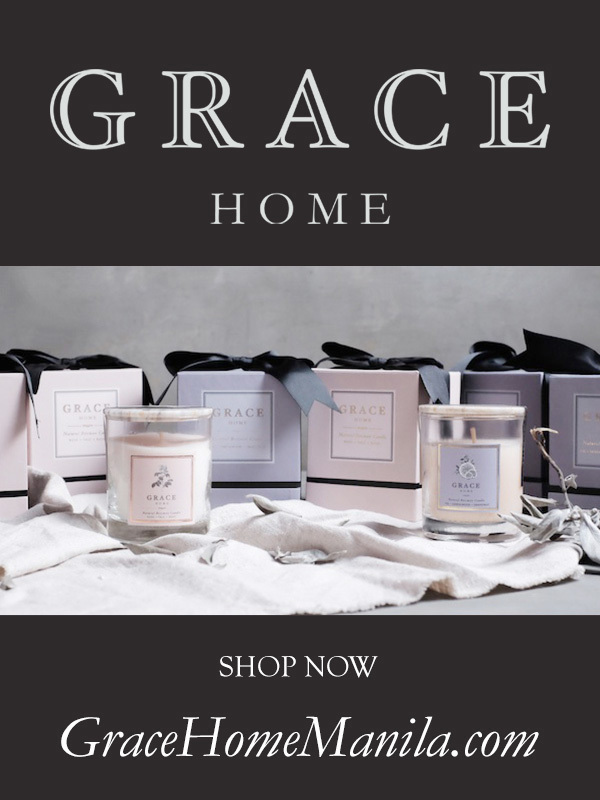 This post is meant not to ignite further “emotional damage” to an overly sensitive mother like me, so I will stop the whole drama right here! This is going to be about my eldest son’s 9th birthday party which happened last year. I wasn’t able to post this in the blog yet, since this happened before The Spoiled Mummy came into existence! So while my son and I were talking about how he wants to spend his 10th birthday this year, we looked back and saw these photos that I am now sharing with all of you. Being a 9-year old boy, he wanted none of the usual loud, balloon-filled kiddie parties anymore. He didn’t want it to be decorated with too much frou-frou either, like how I did with his sister’s 1st birthday French Carnival party a few months back (see this party here). All he wanted was to have fun by having his friends over for a game of basketball – it being his latest sport and obsession. So I did what I had to do and gave him a what I call a homemade birthday party! 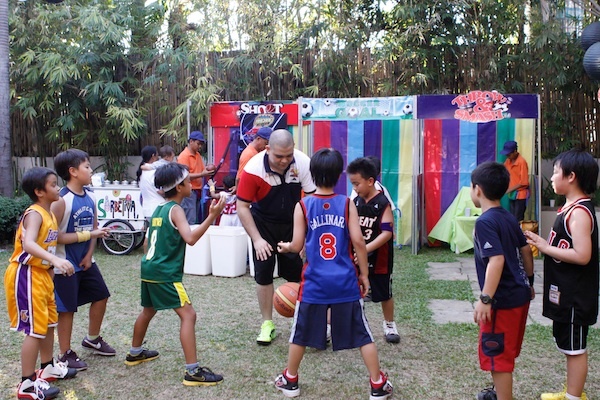 With this kind of simple and homemade birthday party, I saw no need to hire a professional party organizer. I figured that in the 9 years that I have been hosting children’s parties, I should know by now what I am doing. 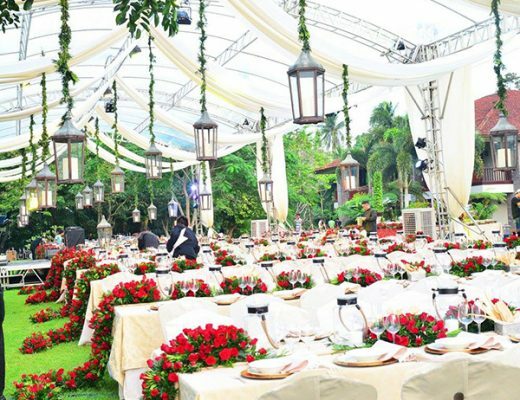 And since I’ve met several good and reliable party suppliers in the past, I knew I can just hire them directly, helping me save on additional costs. 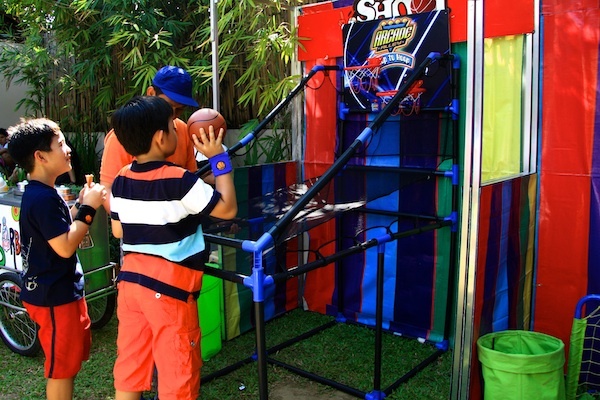 All the party needed were simple decors, a couple of exciting games and some fun prizes that boys of that age like and appreciate. 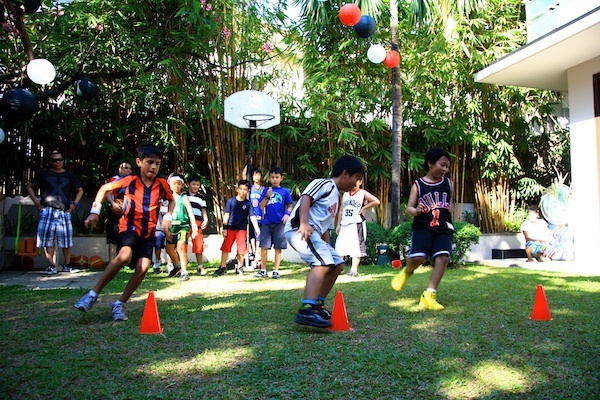 To make the party not just fun but a learning experience for all the boys, I decided to hire a sports camp / basketball coach to teach them the basics of the sport. They learned the proper form, how to dribble and shoot, plus all the other technical aspects of the game (which they will never learn from someone like me!) The coach is Paul Ryan Medina and he was recommended to me by my main party supplier, Party Starters. 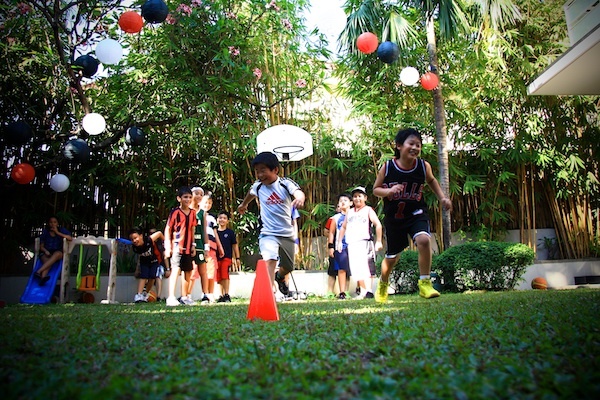 Not only did the kids learn something new in the party, the kids obviously had fun playing and running around! 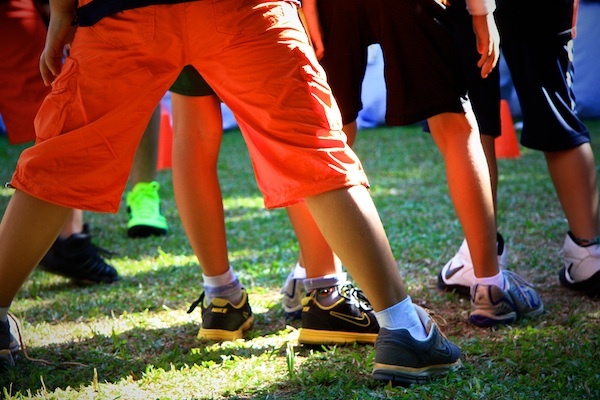 Having a sports coach in the party meant that the kids will not just play a hodge podge of kiddie games; the presence of a “professional adult” there ensured that the kids will follow a guide which also gave them some sense of order to the whole party! 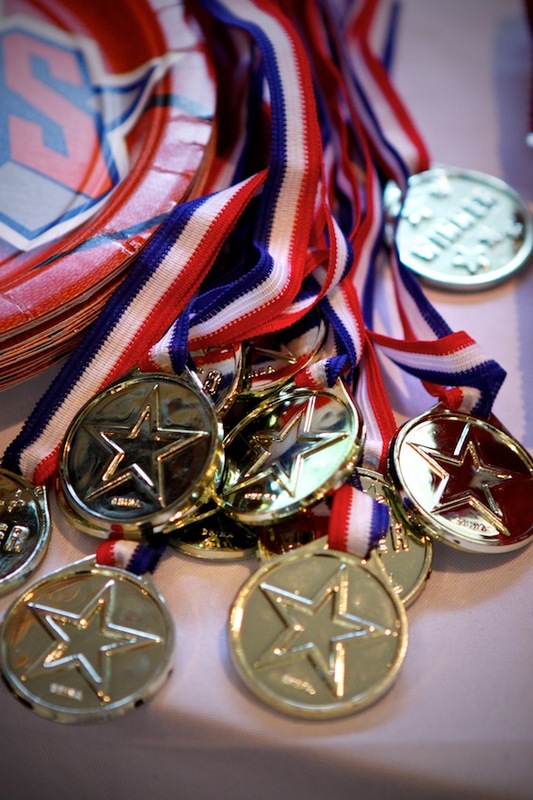 We know kids always love receiving medals and being a Basketball-themed birthday party, I knew giving some of these gold medals away would become a hit! And I was right, the boys all thought they were champions – whether they won or lost the game after receiving these! 🙂 I got these medals from Toys R’ Us. Since this party was held outdoors during the hot summer months, I knew the kids would always look for something to cool them down. 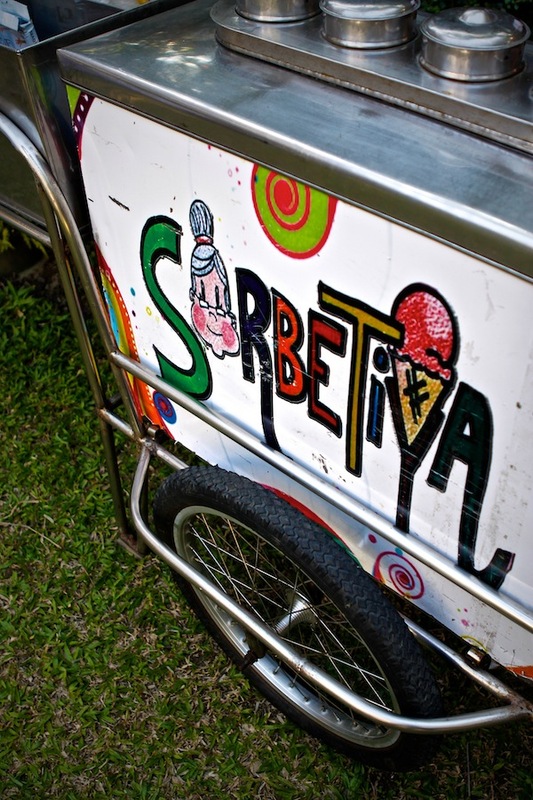 Aside from the refreshing lemonade I put on cups which they grabbed whenever they felt the need to drink up, I hired Sorbetiya ice cream to give the kids that much needed cold treat. To me, this ice cream supplier serves the best, and probably, the “cleanest dirty ice cream” in Manila! 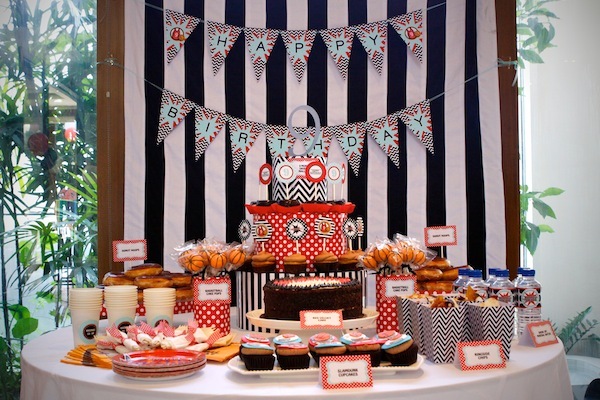 Of course, what’s a birthday party these days without a nice dessert table? 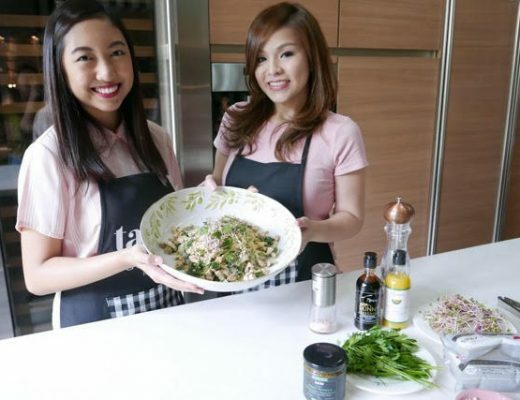 Pretty desserts are not just for girls’ parties anymore! 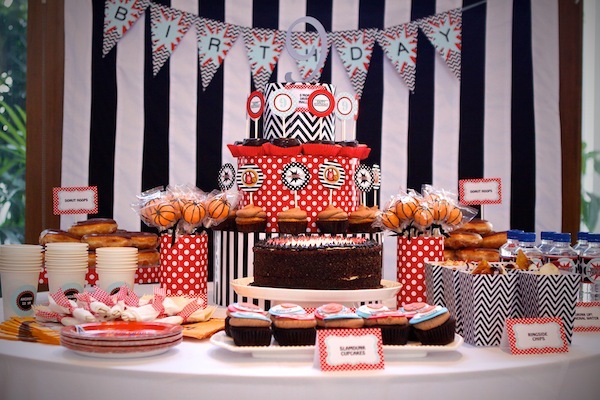 🙂 With the colors red, black and white that I chose to go with the sports theme, the little boys enjoyed picking their sweets and giveaways from this table too! 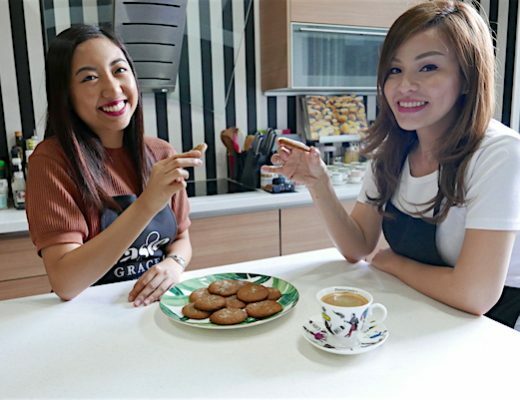 For this dessert table that I had in mind, I researched for a peg online and then shared it with Michelle Teves of Coco Cakes and Maan San Buenaventura of Party Starters. 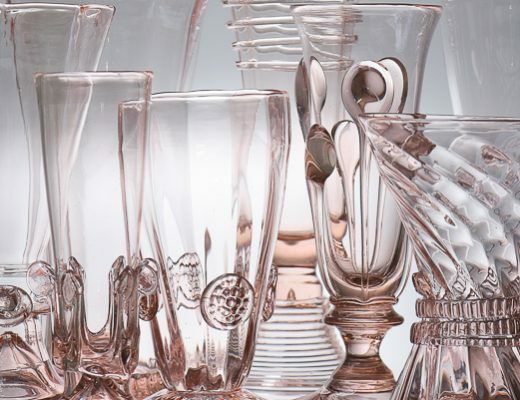 Party Starters is my go-to party shop now because they have everything I need and they don’t charge an exorbitant price like most suppliers do. They have DIY kits (which is what I used in this party that helped me save a lot), all kinds of party supplies, products and booths. Name it, they have it. This is where most party coordinators and event stylists get their supplies too, just so you know. 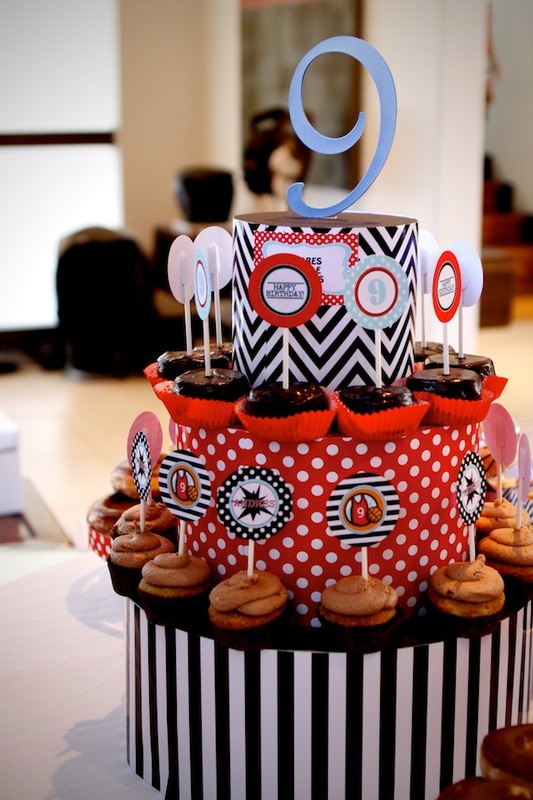 They also offer in-house party services such as party styling and photography if you need them to. Party Starters is headed by Maan, who is one of the easiest party suppliers I’ve ever dealt with in all my years of doing children’s parties. And when you’re an OC mom like me, you will definitely appreciate coordinating with a nice, friendly supplier who stays cool and calm despite you’re being an overbearing client. 🙂 Being a mom herself, she understands clearly how all mothers tend to be restless and bothersome (aka makulit!) when planning their children’s parties. 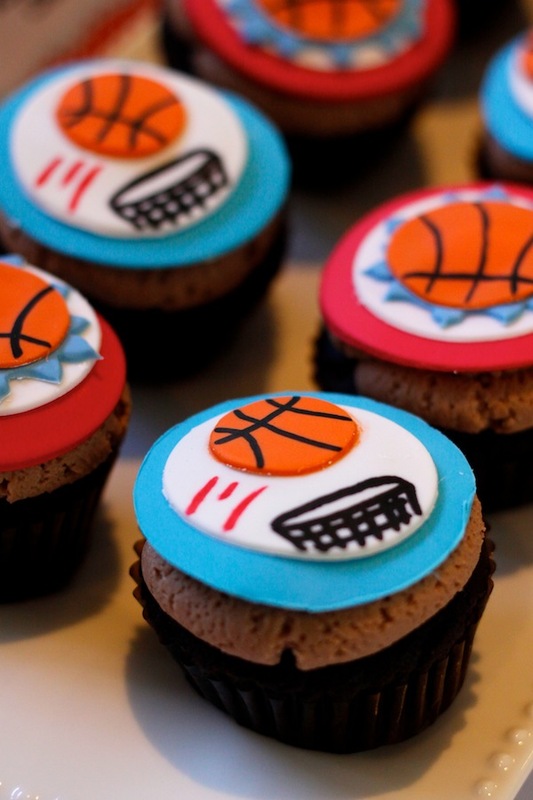 Basketball Cupcakes by Coco Cakes. 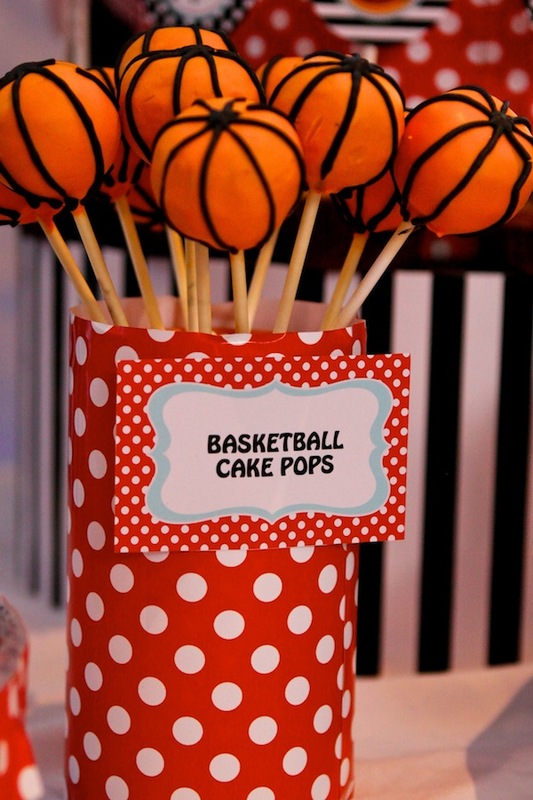 Basketball Cake Pops by Coco Cakes. 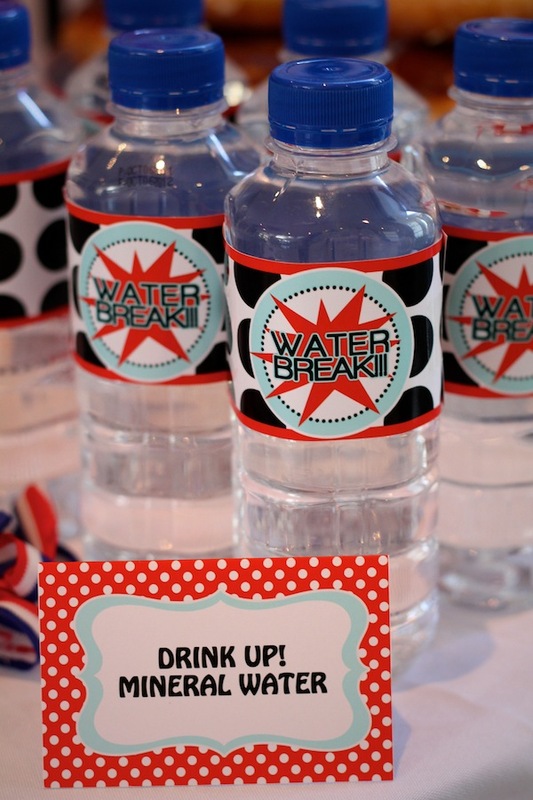 Water Bottles I bought from Rustan’s Supermarket, but personalized wrappers and labels by Party Starters. 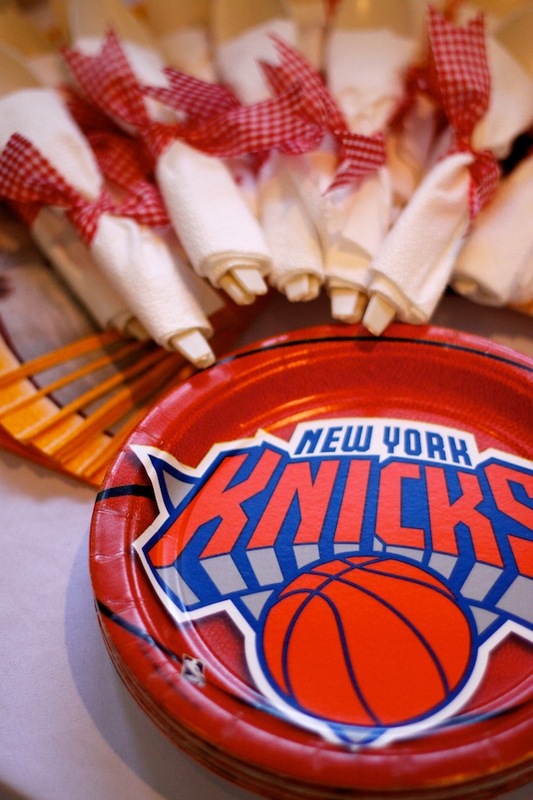 Basketball-themed paper plates from Toys R’ Us, plastic utensils from S&R, red and white gingham ribbon from Wrap Shop in Rockwell. 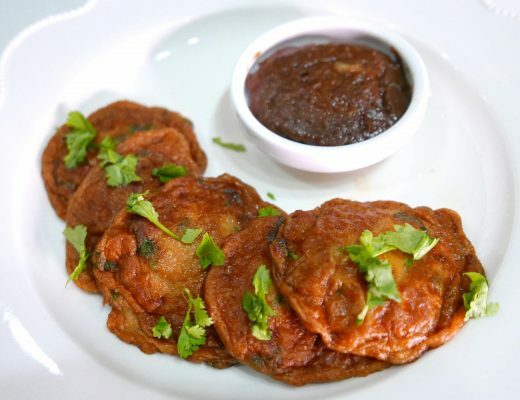 Who doesn’t love chips, especially when you’re watching a Basketball game? 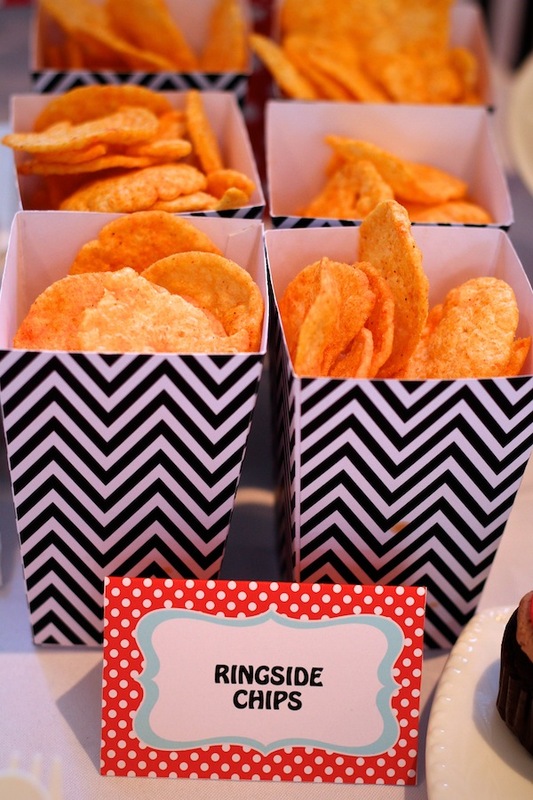 Baked Potato Chips from S&R, printed graphic chips holder from Party Starters. 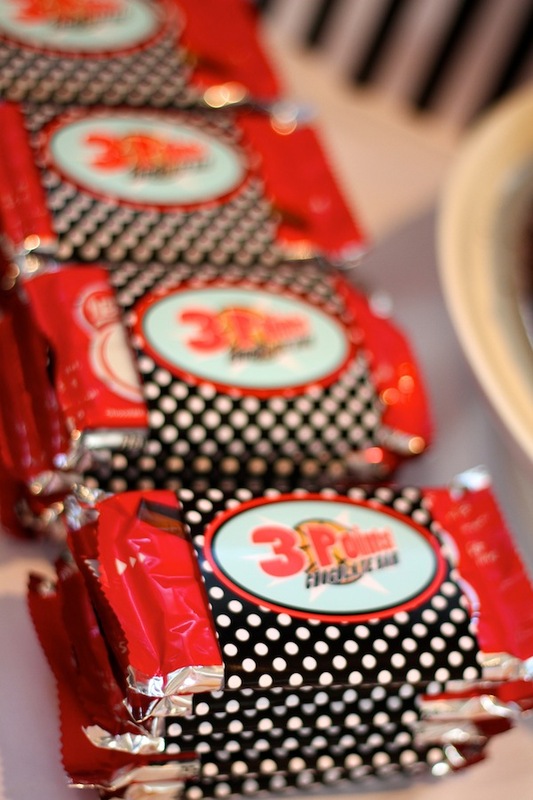 KitKat Chocolate Bars from Rustan’s Supermarket, personalized wrappers from Party Starters. 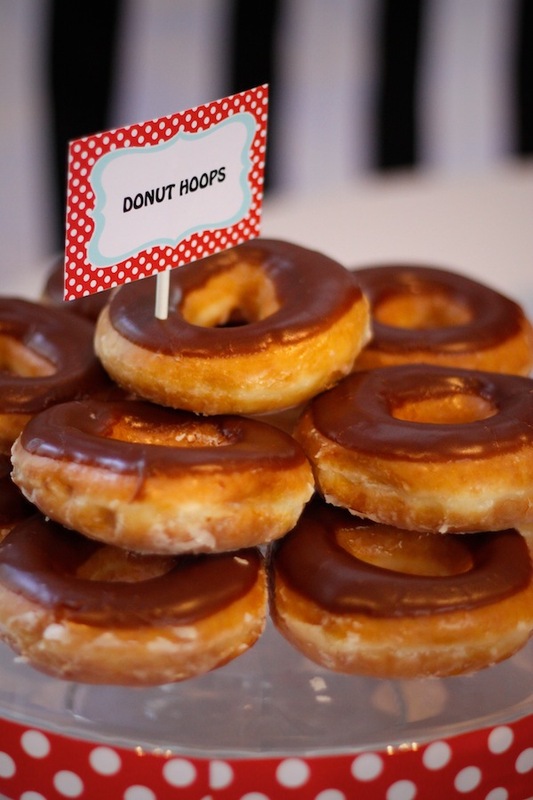 Donuts from Krispy Kreme and personalized food labels from Party Starters. 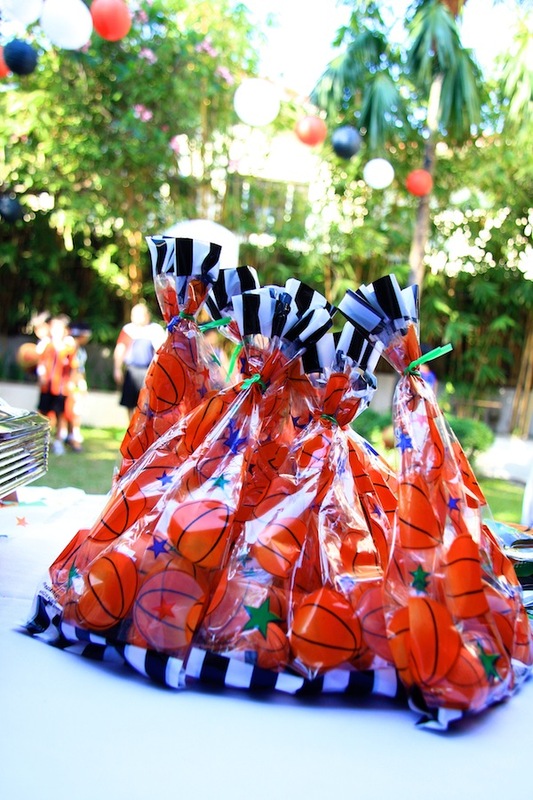 Loot bags with sports-themed toys and knick-knacks from Toys R’ Us, decorative paper lanterns hanging around the garden from Party Starters. 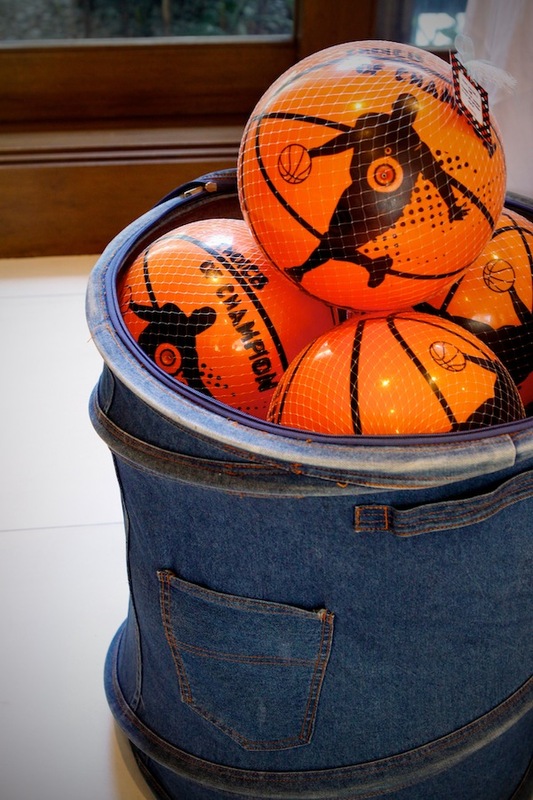 Basketballs as additional give-aways from Toys R’ Us. Red Velvet Birthday Cake from Rolling Pig. 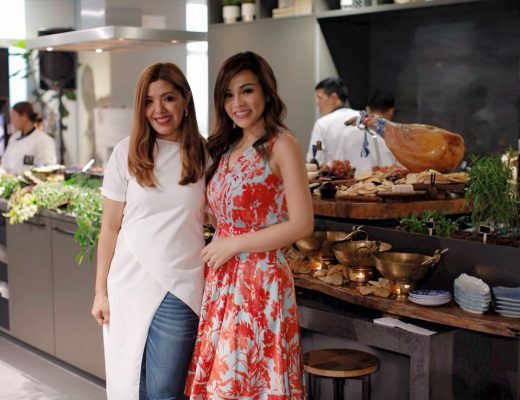 We all know that in any birthday celebration, it’s not really the quantity of the food or the extravagance of the decors or the expensive giveaways that count, but what really matters is how happy the birthday celebrant ended his year and how he welcomed the new one with glee. Addendum : Special thanks to Yahoo.ph for including this simple, homemade birthday celebration of my son in their website. 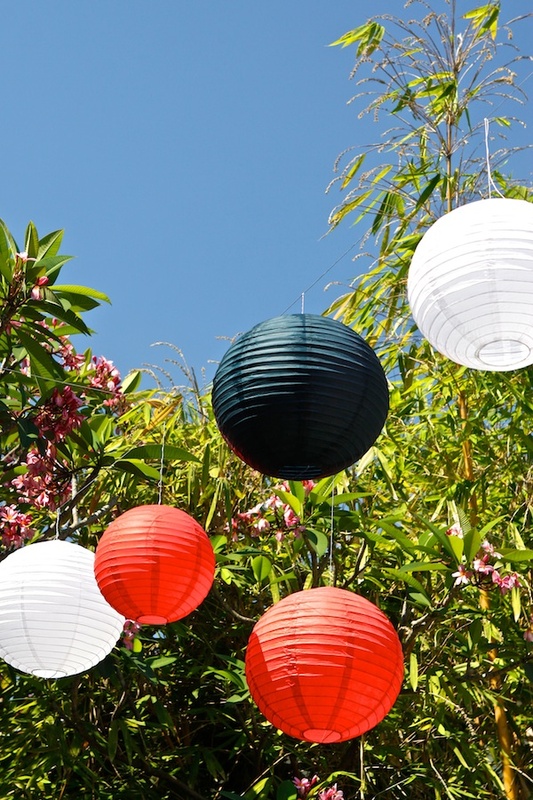 I love, love every single detail of this party! 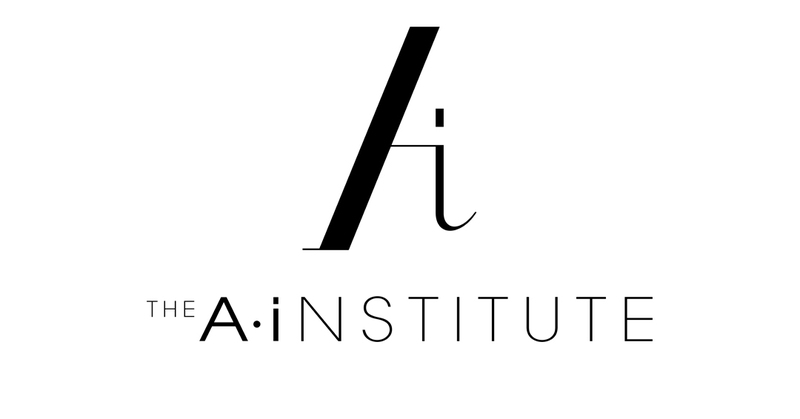 You have a beautiful and inspiring website. Your passion and generosity shines through. 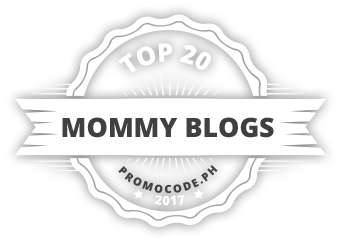 Congratulations and many more blogging years to come! Thank you for your kind words! 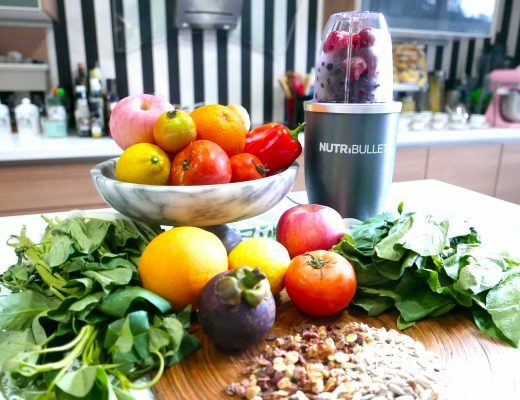 Reading this is inspiring me to do better… thank you! 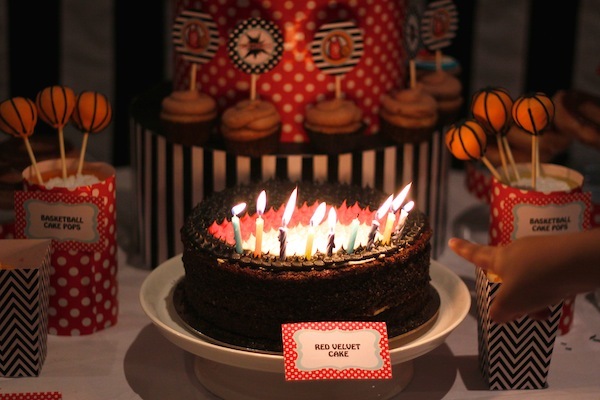 I love your blog on the basketball party. It gave your readers a lot of ideas which makes it easier to do of what we thought that it is not possible. It excites me to plan a party for my son. I am planning to have a business like selling a party stuff but what it fears me is that when the business will not be successful but my desire is their. I hope you will give me some tips on how to start with. Thank you and More blessings to you.